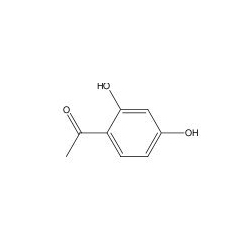 Our organization is engaged in manufacturing and supplying a comprehensive range of 2,4-Dihydroxyacetophenone which is provided in hygienic packaging. Further, these chemicals are well tested on stringent quality parameters to ensure the quality. To remain effective for longer period of time, packaging is done carefully under hygienic conditions. Our offered chemicals are known for the features like precise pH value and longer shelf life.